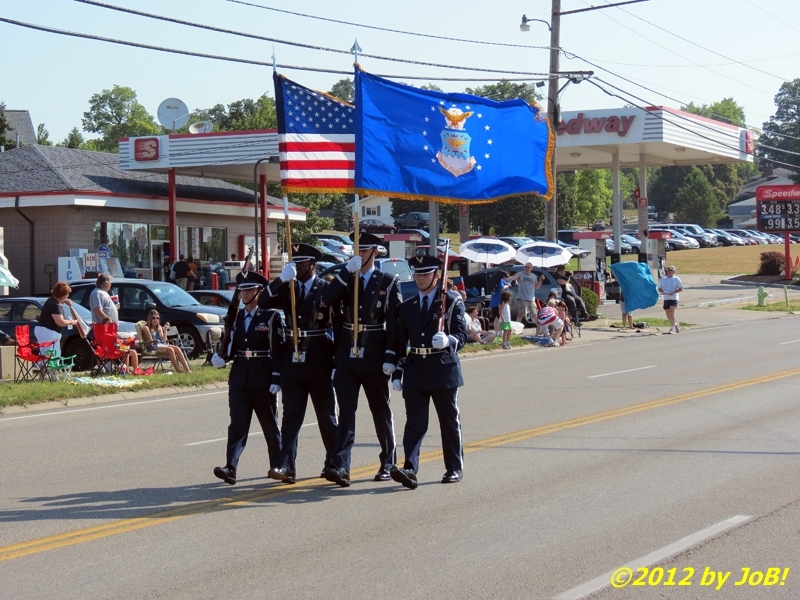 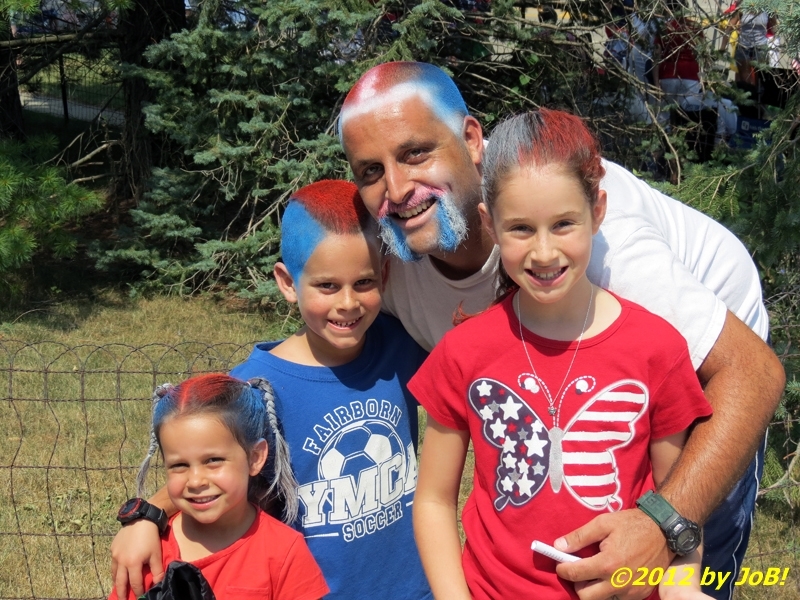 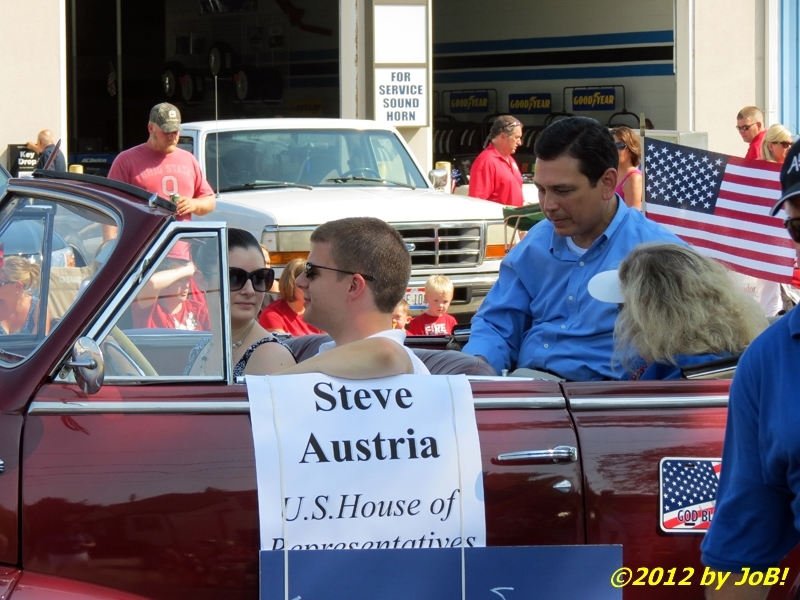 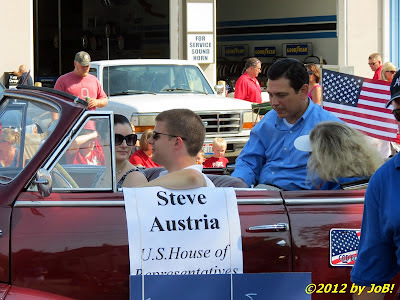 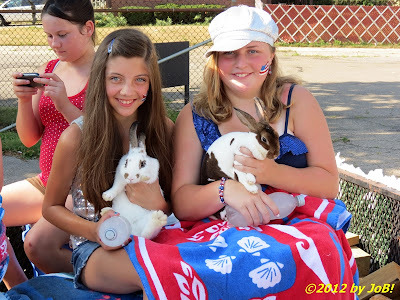 Despite sweltering temperatures, the town of Fairborn, Ohio held its 65th annual 4th of July parade through the city's downtown area this past Wednesday morning. 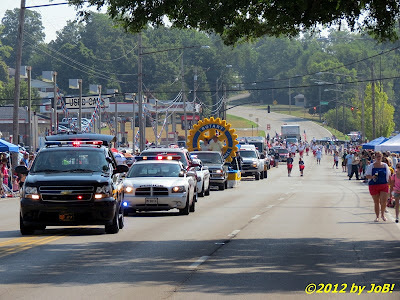 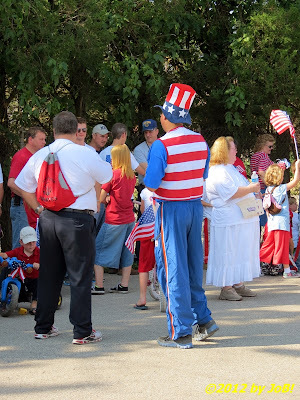 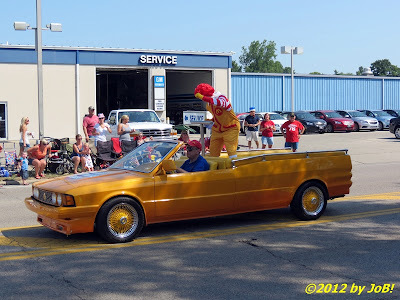 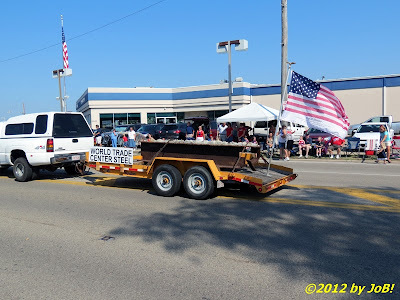 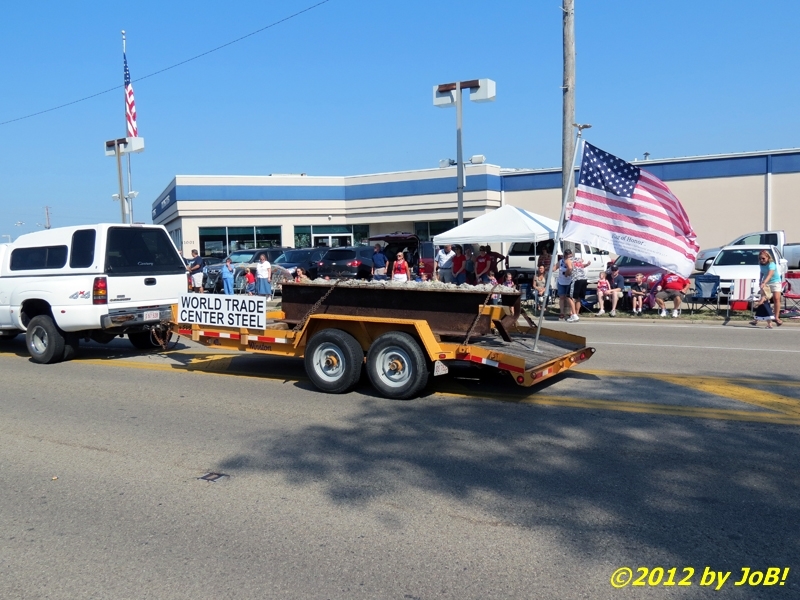 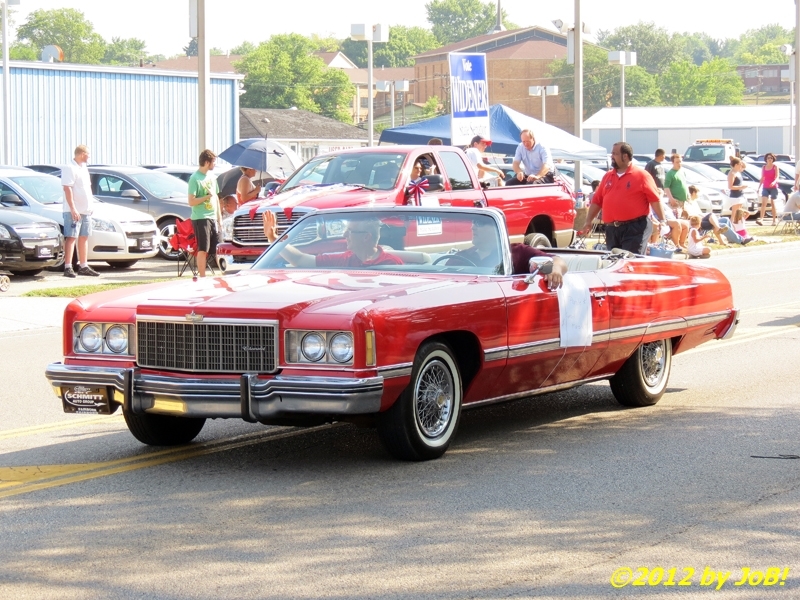 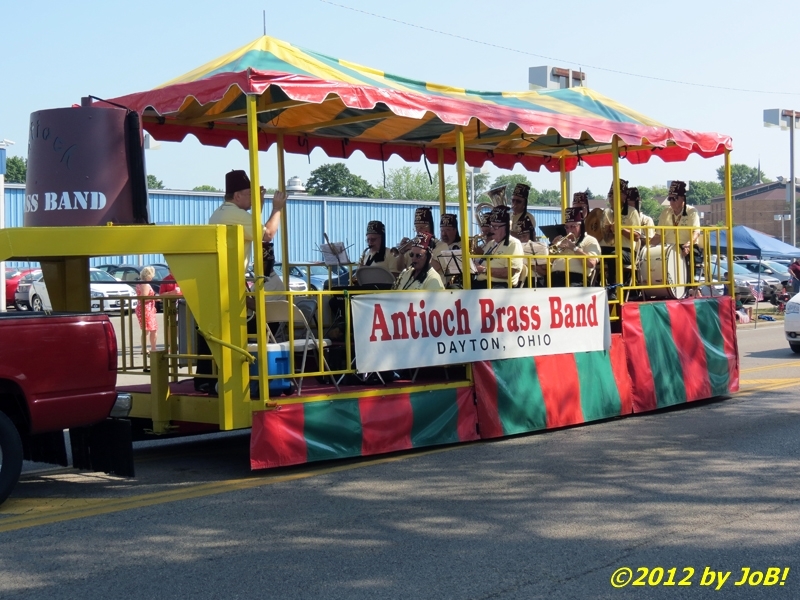 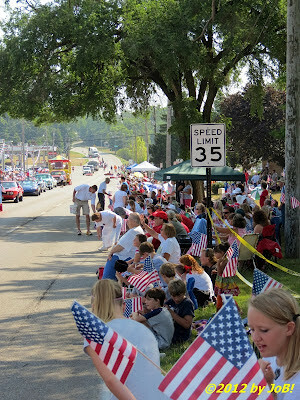 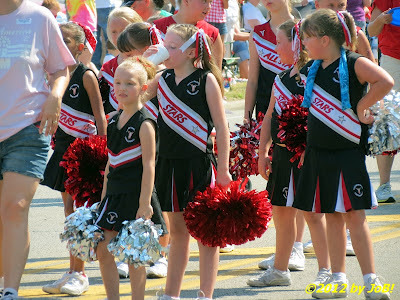 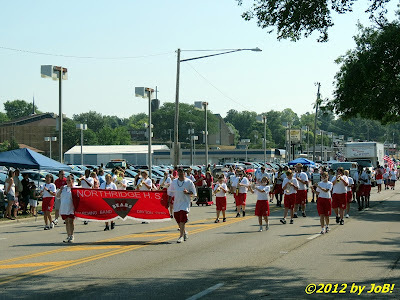 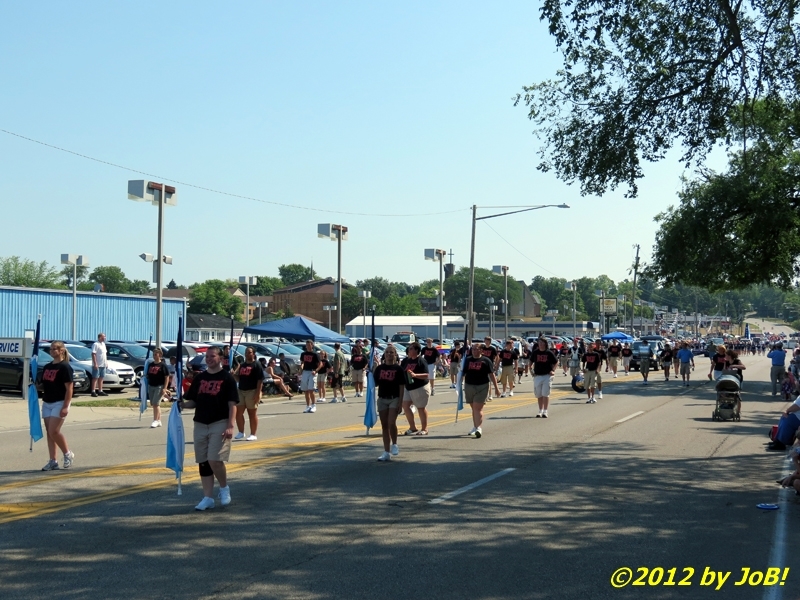 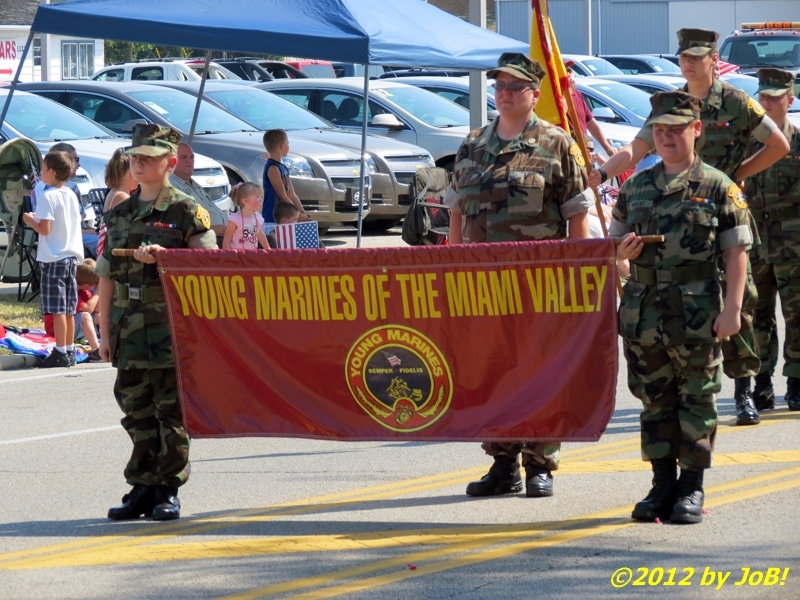 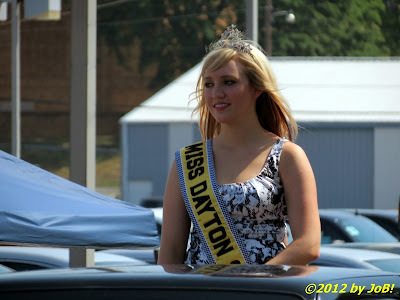 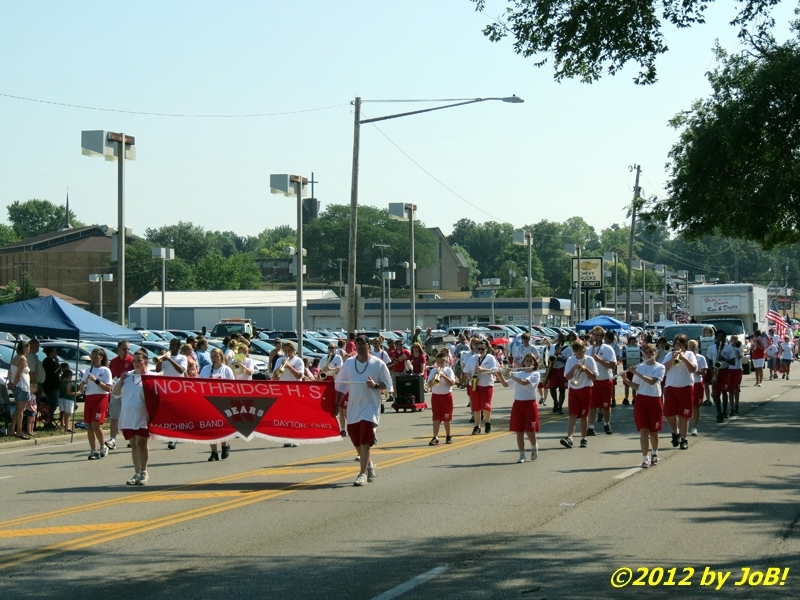 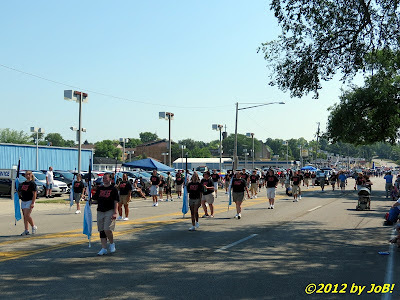 Starting promptly at 10AM from Fairborn Plaza in near 90 degree heat, a large contingent of floats, marching bands, vehicles and dignitaries made their way along the designated route, shortened this year due to on-going street construction in the Main Street/downtown area. 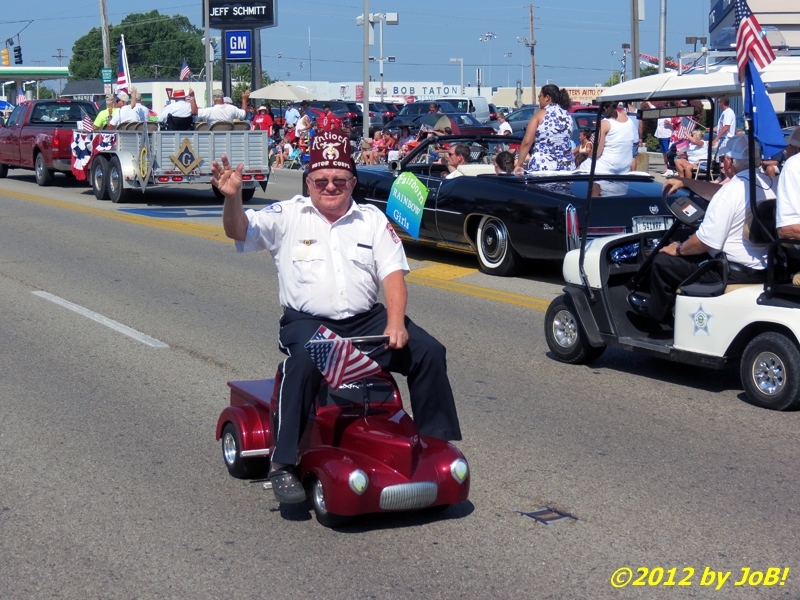 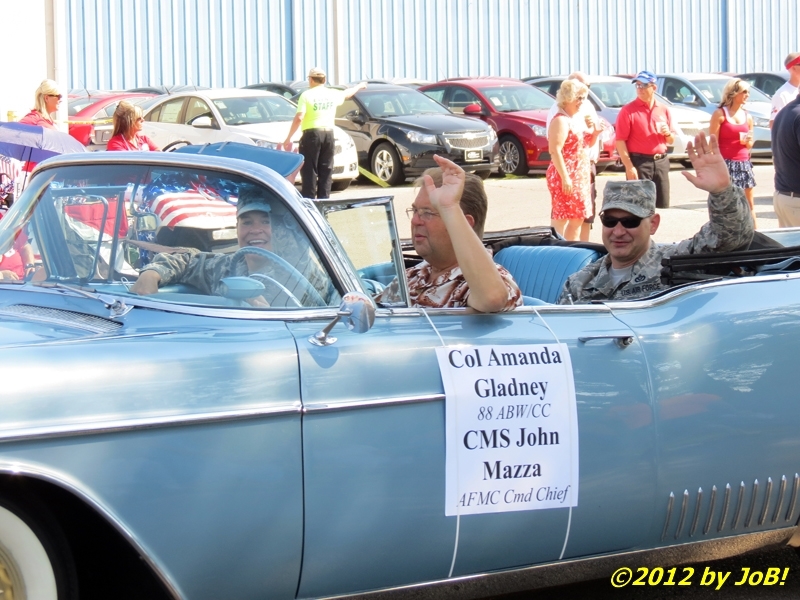 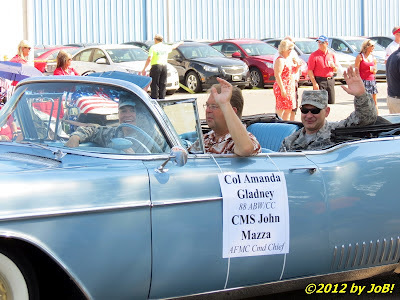 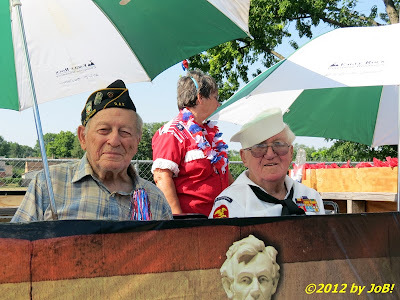 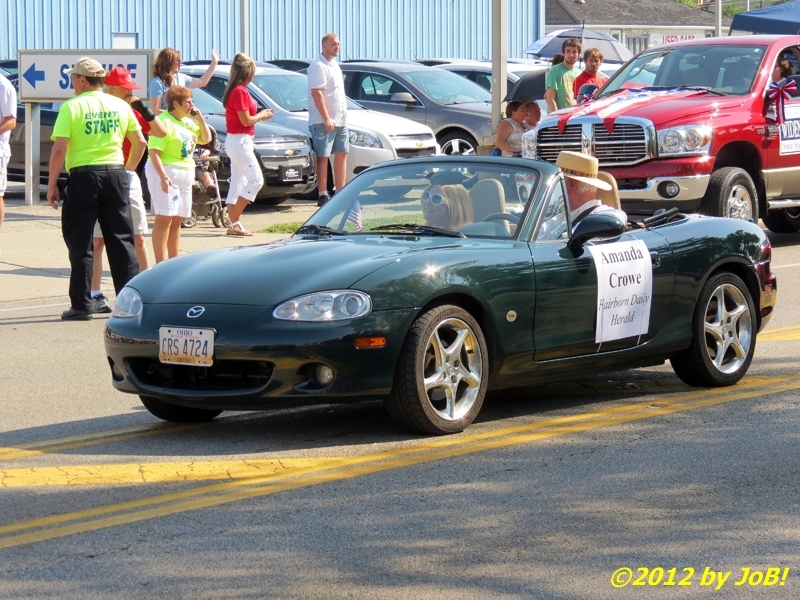 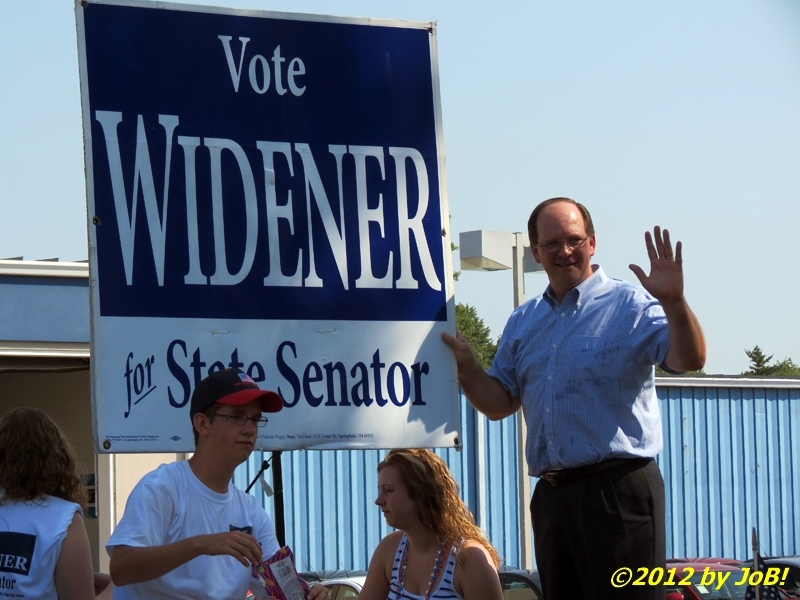 Jack Wilson , a local businessman and 50-plus year city resident served as the 2012 Grand Marshall. 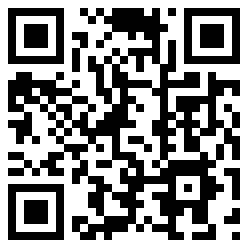 You can scroll below to look at more photographs from the parade.